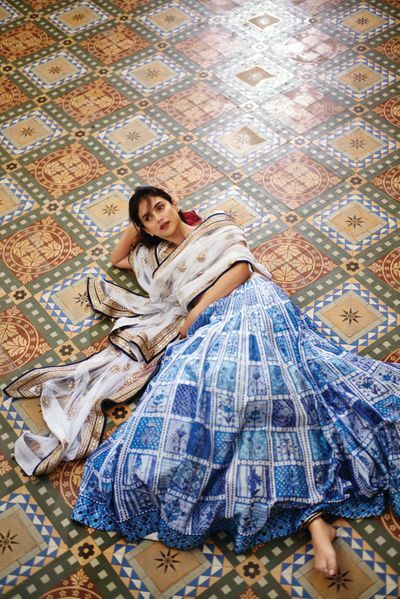 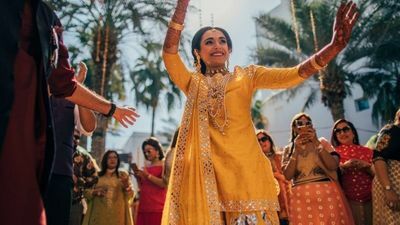 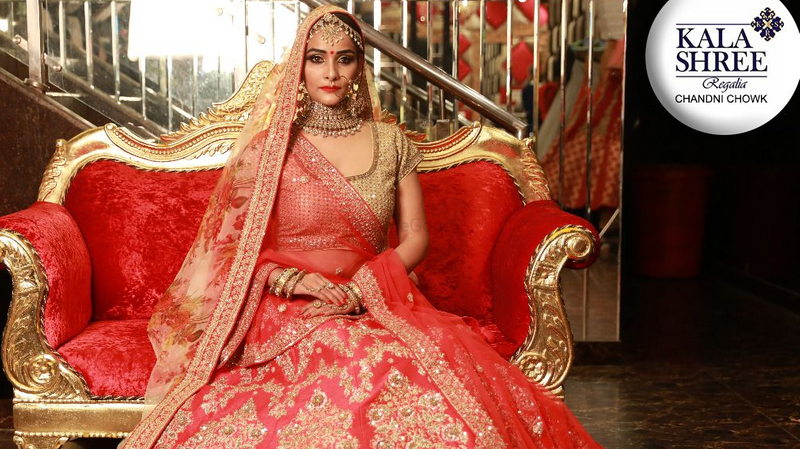 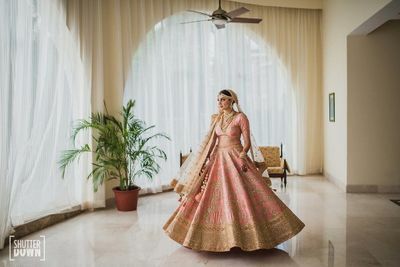 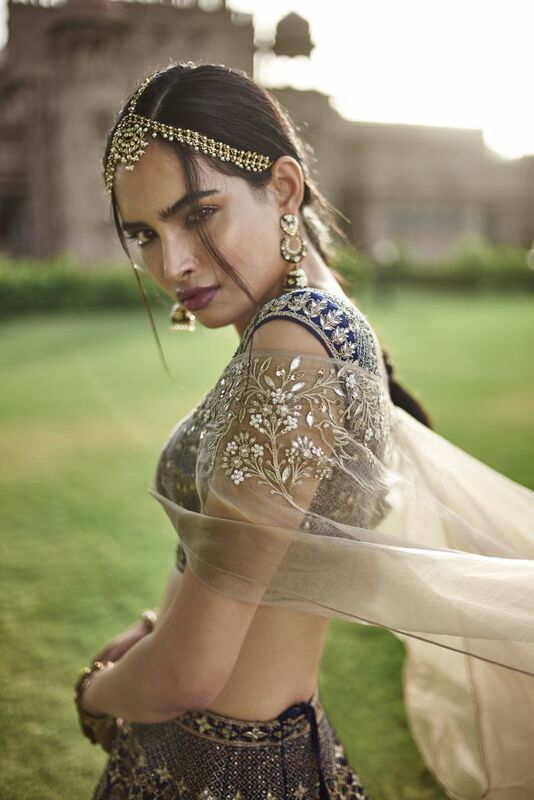 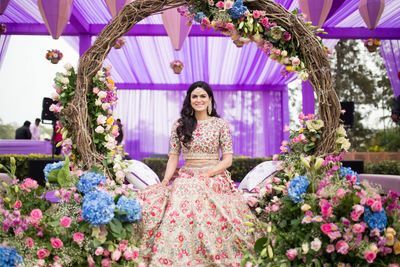 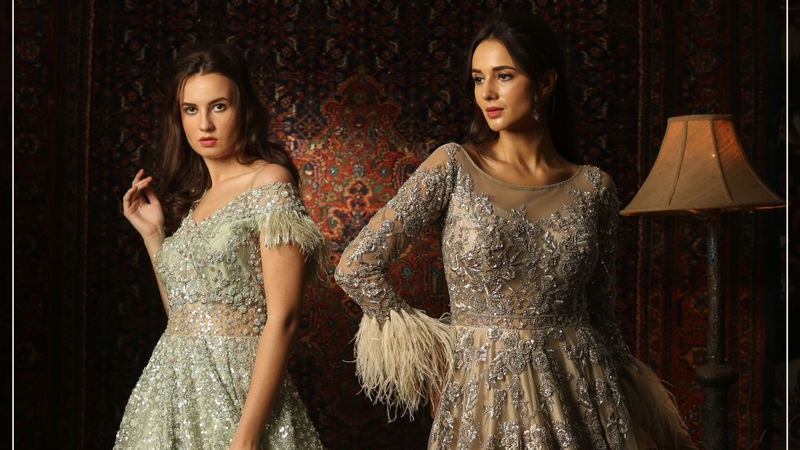 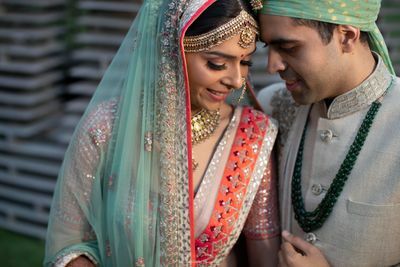 A stalwart of the Indian fashion industry, Anita Dongre's Jaipur bride encapsulates all of what we love in a single outfit. 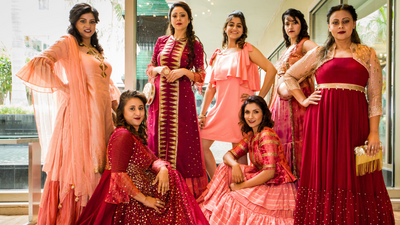 Bright pops of color, gota patti work and outfits that are rooted in tradition, yet with a contemporary and modern feel. 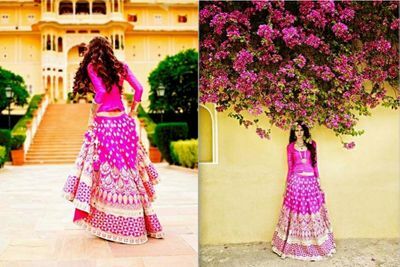 Love the hot pink lehenga, and the indigo blue pallazo set!